An aromatic salsa-like fusion of ripe summer fruit and fragrant Asian spices. Nectarines and yellow peaches, rockmelon, grapefruit and a splash of passionfruit – mingled with ginger and lemongrass, jasmine flowers and cassis. 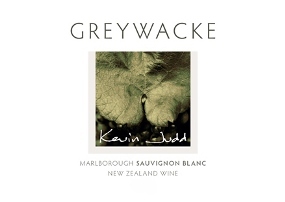 A deliciously ripe and zesty Marlborough Sauvignon with a lemony, citrus thread that finishes crisp and dry.